Since 1883 Pereda family has kept the tradition of bringing value added, quality service and innovation to cattle and agriculture production. 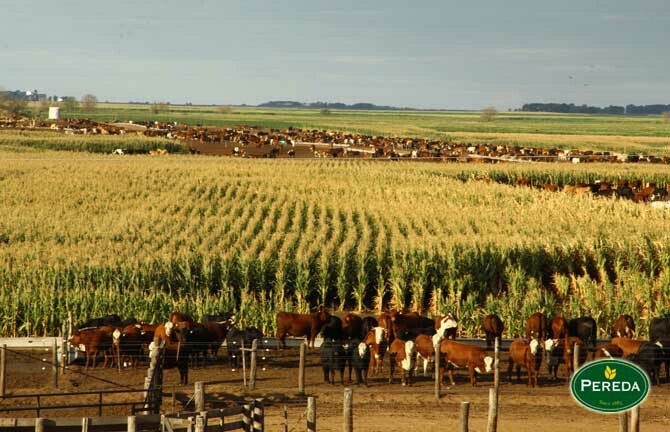 We have been an entrepreneurial family engaged in producing and trading cattle and agriculture food for over a century, not only in Argentina but around the globe. 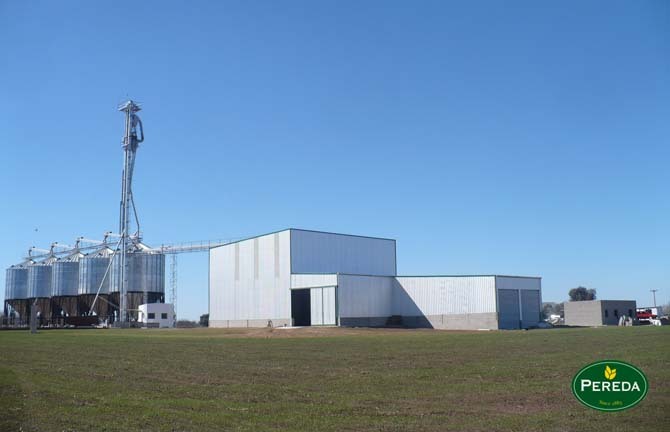 Our entrepreneurial group exploits owned and leased fields where wheat, barley, corn, soybeans and sunflower are produced. In addition to running an agricultural business, we focus our efforts on breeding and fattening cattle sustained and fed with raw material of our own production. 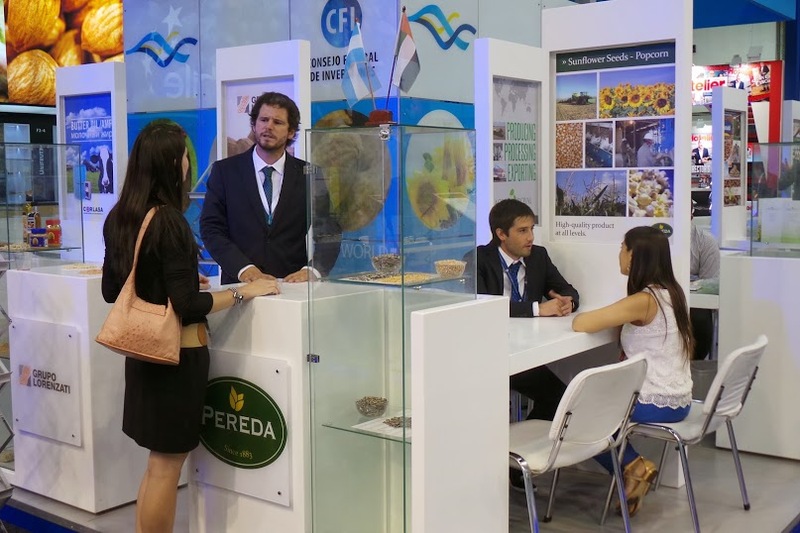 Pereda Agro S.A. is the youngest company in the group. Our motto is “Added value, production and services”. We belong to a new generation in the Pereda Family that for over 10 years has set the trend in quality and innovation. 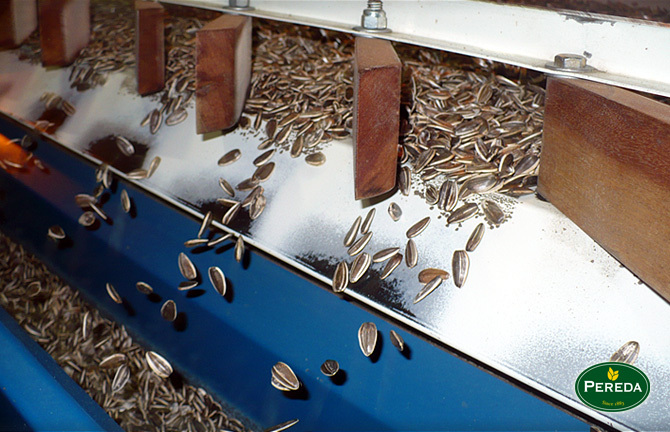 We provide our customers with services related to: agricultural management, crop stocking and processing, production, classification and exportation of confectionary sunflower, popcorn and green peas. Soon we expect to export our first bean containers, as a result of a strategic alliance with a producer from North of Argentina. Our products are made to the highest standards, using state-of-the-art applied technology from field production to cleaning processes, classification and bagging of the full range of products. Our efforts are aimed at achieving a sustainable production, taking care of and preserving the environment by using crop rotation and making efficient use of resources. This is the cornerstone of one of our greatest strengths: vertical integration. We make sure our clients are provided with a high-quality product at all levels; from primary production to delivery to different markets.